Whether it is a move across town, or anywhere in the lower 48 states, we will take care in ensuring your car is carefully placed in one of our enclosed auto carriers. What’s the benefit of using enclosed auto carriers? We’re glad you asked. Your car is safe from rain, sleet, snow, or anything else nature or the road can throw at it. 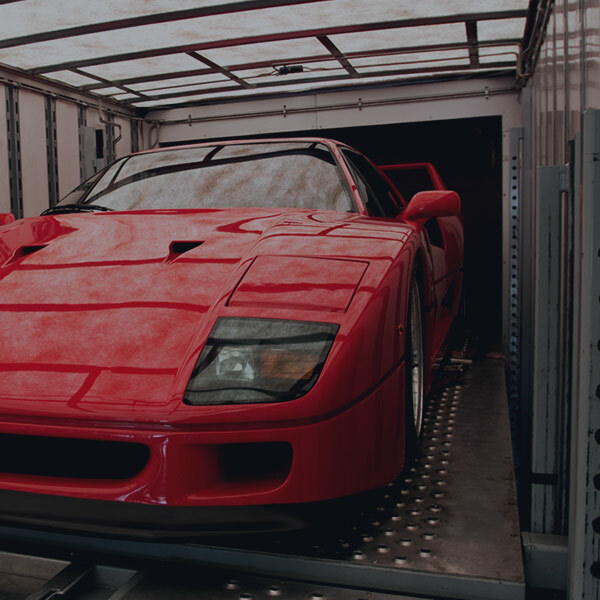 If you want the best care for your car while shipping, our enclosed auto transports are the way to go. In the off chance something happens, we are licensed and insured, giving you the piece of mind you and your cargo deserves. Go ahead. Make plans to keep both mileage and the sun off your vehicle. If you need to move the classic car across the country for the big show, or better yet, you bought one at the show and want to get it home to the beach, your only call needs to be to SDM Transport. Make sure you ask about our enclosed auto carriers and how we can make your auto transport needs easier.